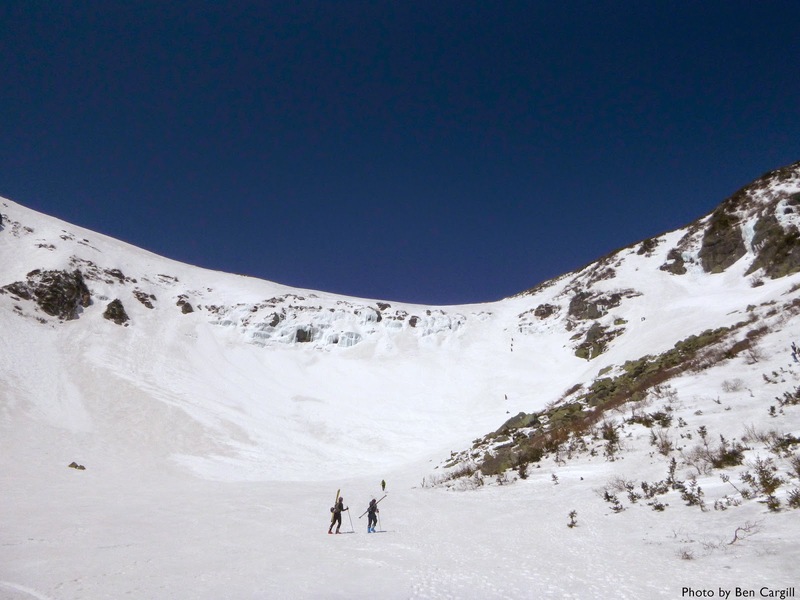 Winter conditions persist in the White Mountains and hikers, climbers, and spring skiers should be sure to check weather and trail conditions before hitting the trail. Heading up high? Check the Mount Washington Observatory's Higher Summits Forecast. Skiing Tuckerman? Also be sure to review the latest avalanche advisory from the Mount Washington Avalanche Center.